Is the world looking up in Motorsports? If you were to look at the list of companies leaving, you'd think otherwise! 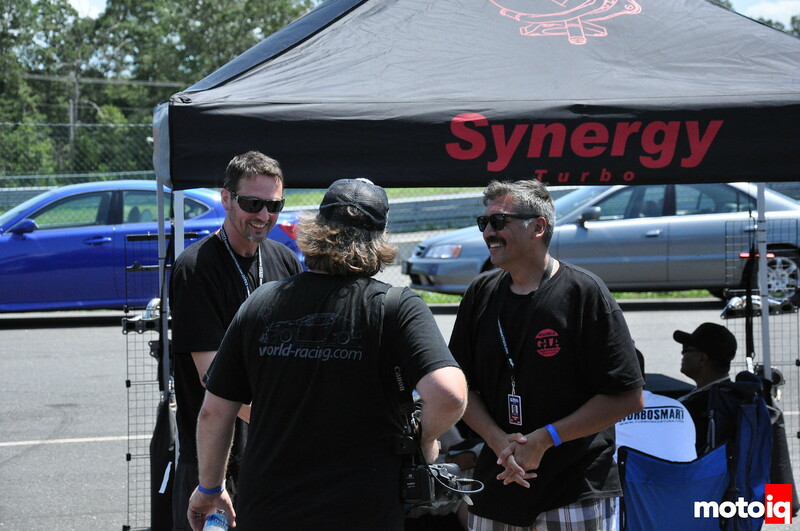 We'll talk to Yukio Taira of Garrett Turbo and John Naderi on that subject and talk a little more about Global Time Attack at Texas Motor Speedway! 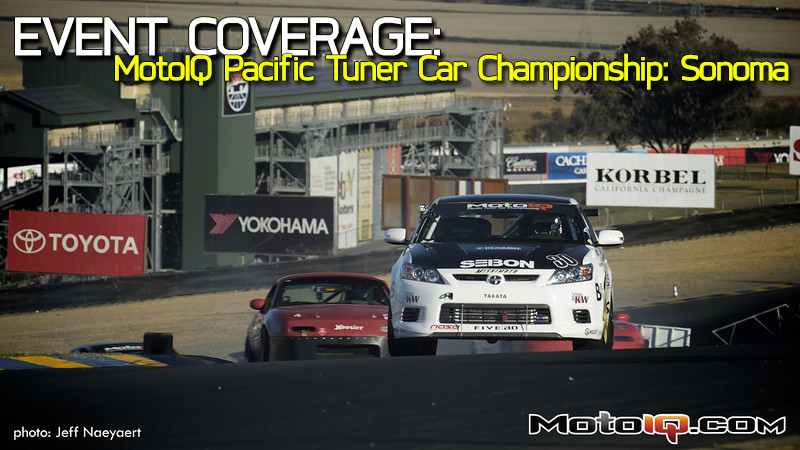 Finally, MotoIQ Radio Coverage of MPTCC Round 3 at Sonoma Raceway! 7:30pm PST – We'll bring in Yukio Taira from Garrett Turbo to talk about why it seems as if we are losing sponsors left and right or if it is just our panoid delusions. We'll also see if we can't get him to comment on Hyundai's decision to leave all American Motorsports to join a dying series thanks to the FIA's Bernie Ecclestone, WRC. 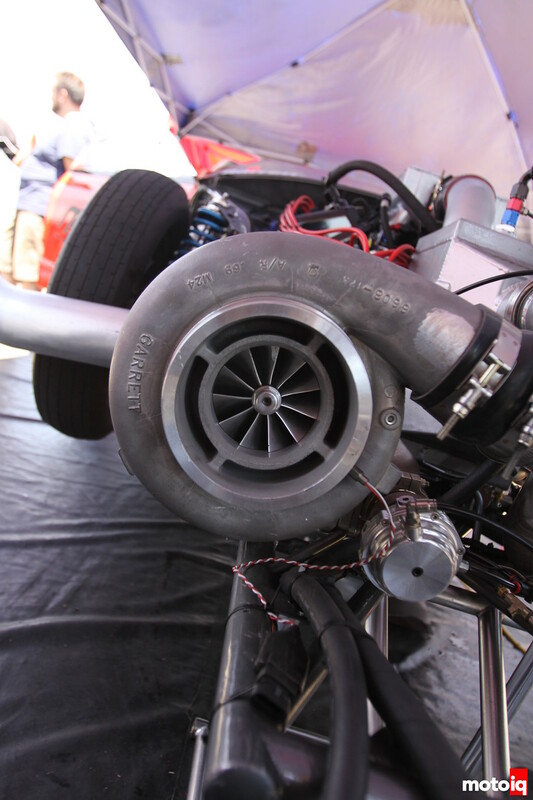 I don't have an embarrassing photo of Yukes this time, so here's a Garrett Turbo. 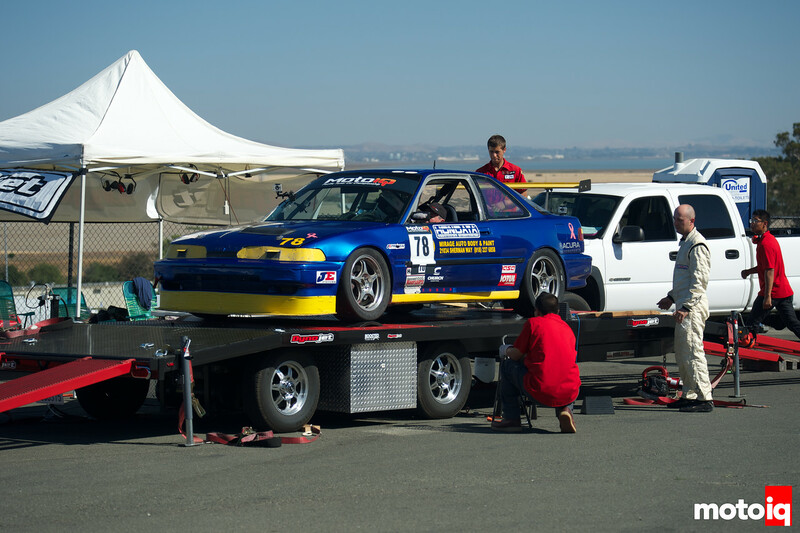 8:45-9pm PST – Finally, we'll wrap up the show talking about the MotoIQ Pacific Tuner Car Championships. Lots of Controversy in this one folks and if you missed it, you haven't been reading my articles. SHAME ON YOU! Find it here, but we'll talk about it and I'll see if I can't convince one of the MPTCC officials to come on and talk about resolutions. Tune in to MotoIQ Radio this Wednesday, October 17th at 7pm PST/10pm EST and hear the finest in automotive entertainment with your hosts, Justin Banner and Kerryann De La Cruz! Yes, we will be using Livestream this week and will stick with it until we find something better and more consistant. We're getting there folks, just slowly.